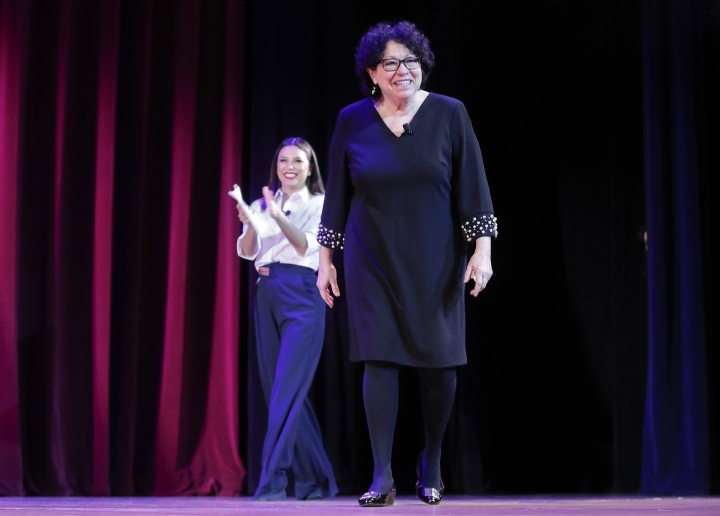 NEW YORK — Supreme Court Justice Sonia Sotomayor will be holding a special session in May, at the annual publishing convention. 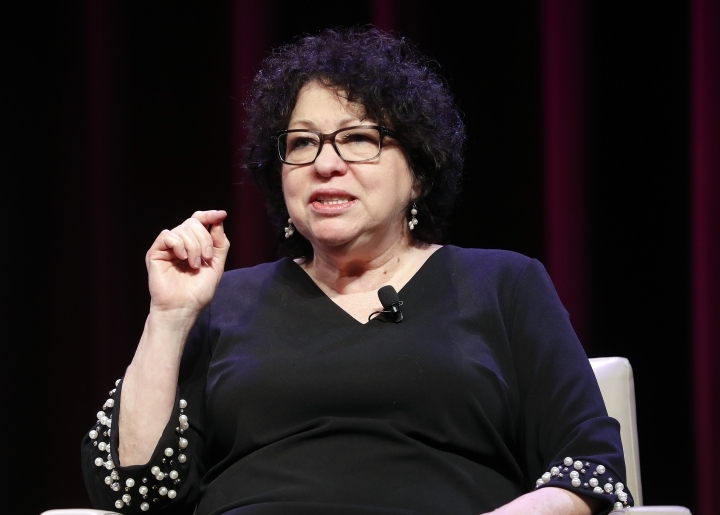 Sotomayor will discuss her upcoming book for young readers, "Just Ask: Be Different, Be Brave, Be You," at BookExpo. The event will take place May 30 at the Jacob Javits Convention Center in New York City, where Sotomayor was born. Convention organizers said Wednesday they could not recall the last time a sitting Supreme Court justice spoke at BookExpo. "Just Ask" comes out Sept. 3. 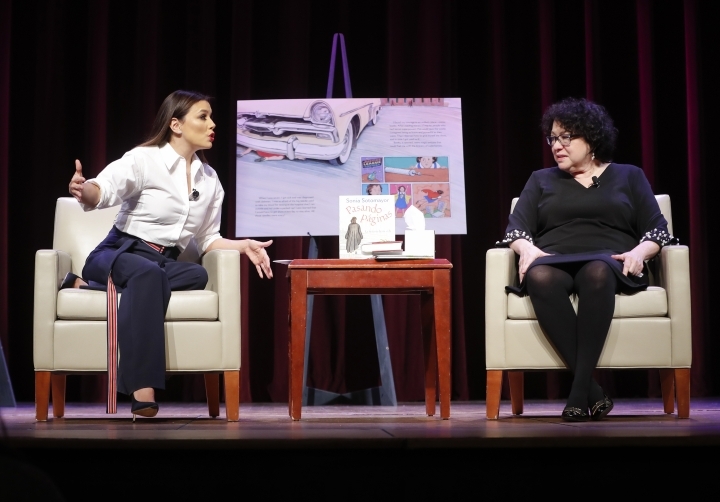 Sotomayor's other books include "My Beloved World" and "Turning Pages."